Can Wearing Glasses Improve Your Vision? Yes, wearing glasses can improve your vision. 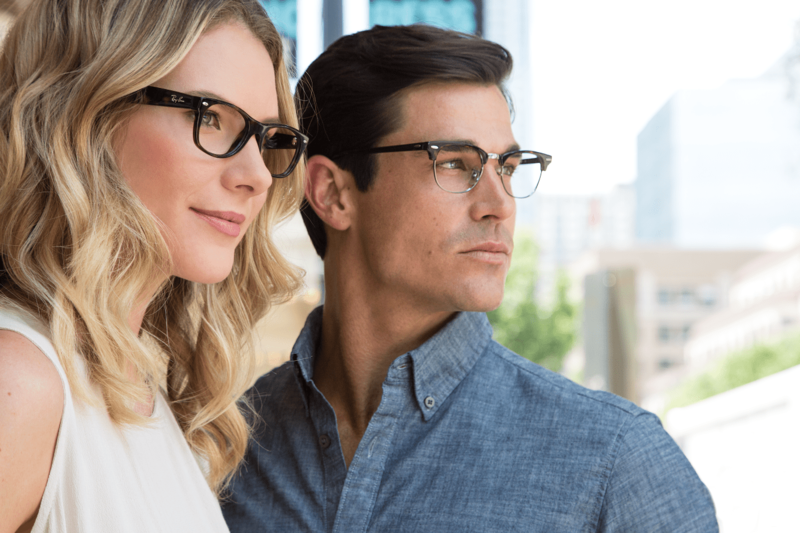 Glasses clarify and enhance what you can see—but the better vision that comes from wearing glasses is thanks to a change in your perspective, and not the result of any actual changes to your eye or eyesight. Glasses can counteract and correct physical anomalies in the shape of your eye that impact your ability to process light properly, which in turn harms your vision. While glasses are a helpful tool to bridge that gap, they do not actually help your eyesight get better. Why Do You Need Glasses? Simply put, glasses help people see better, and they can be used to counteract eyesight problems with distance and/or clarity. You can improve many visual issues and conditions by wearing prescription glasses. For many eyeglass wearers, this leads a much higher quality of day-to-day life. The physical nature of your eye is directly related to the type of vision problems you'll face, and helps identify the proper type of glasses to improve your vision. 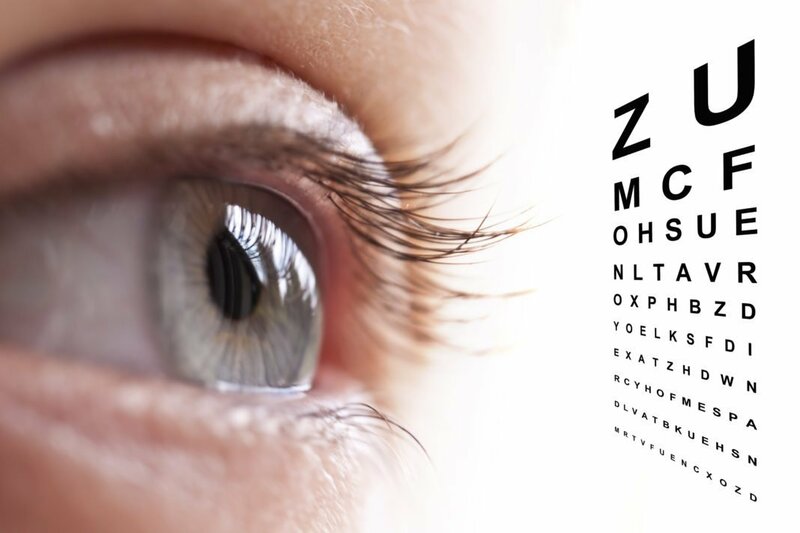 Nearsightedness and farsightedness are the most common visual impairment issues people face. Nearsighted refers to someone who can see things close to them well, but who suffers from fuzzy vision at a distance. In this scenario, the physical length of the eye is too long, which causes the distortion. In contrast, far-sightedness results from an eyeball that is too short, making it difficult to read and see things close-up. Wearing prescription glasses significantly improves both of these conditions. Furthermore, glasses can be useful during specific activities, like reading, writing, or driving. Will Wearing Glasses Weaken Your Eyes? Glasses can improve your vision—but, just like they can't strengthen or improve your physical eye to fix your eyesight, they are also not going to weaken your eyes if you wear them. Prescription eyeglasses are optical aids that change the way your eye receives light rays to improve visual clarity. This results in a better overall visual experience. Wearing glass does not increase or decrease your actual eyesight and vision strength. If you are having trouble seeing in different scenarios, your eyesight can get better if you wear glasses. Glasses are an excellent tool to help improve your vision, but you must use them consistently as an aid. They cannot "fix" any medical issues or make significant changes to the structure of your eye, so the result of wearing glasses is a temporary boost in your overall visual perception. 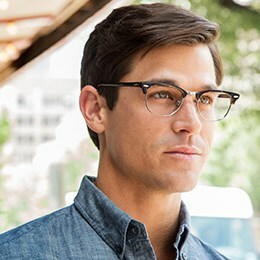 FramesDirect.com > Blog > Can Wearing Glasses Improve Your Vision?